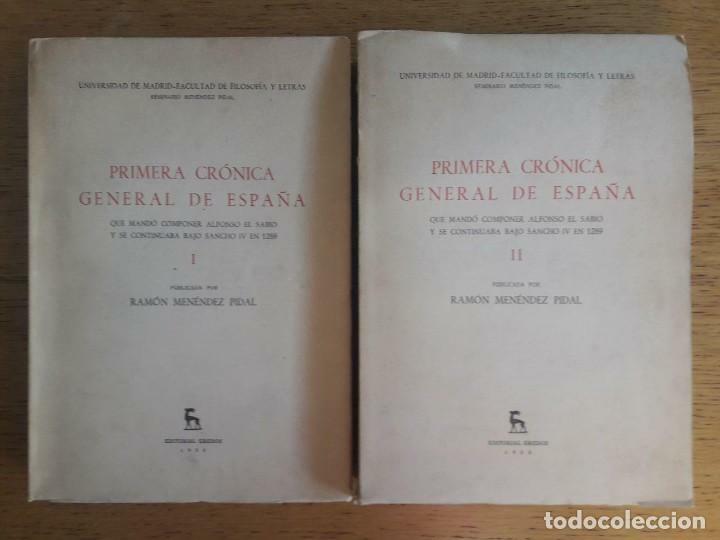 CRONICA GENERAL DE ESPAÑA. ALFONSO EL SABIO. CLASICOS EBRO. 1976. Hora oficial TC: 04:27:20 TR: 92 ms.